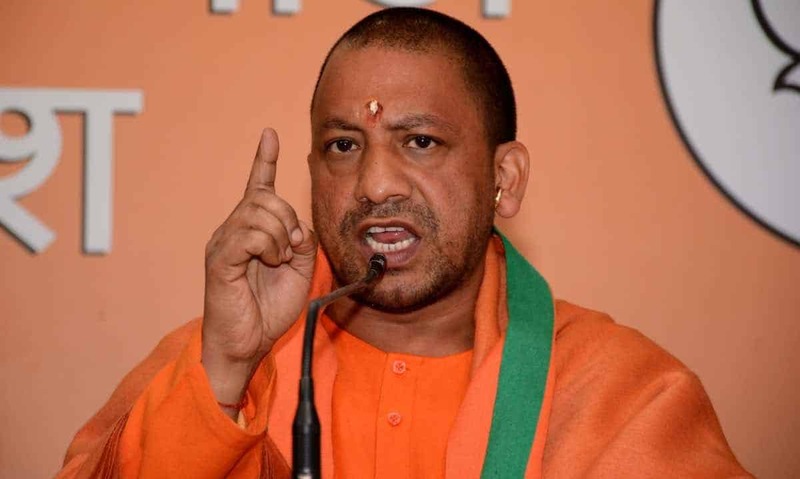 Uttar Pradesh chief minister Yogi Adityanath, who was imposed as the chief minister after a spectacular victory of BJP in the state, is doing and saying what is expected of him by the party and the RSS. All his focus is naturally on Hindutva and his vision is limited to a “Hindu Raj” in the country. After all a person who has learnt nothing but a one-sided ‘vision’ is not expected to have a broader outlook. Thus his latest statement about the controversial movie Padmavati is not unexpected even though it may be regressive and communal. In response to a question whether action would be taken against a party leader who had kept a bounty on the heads of the film’s director Sanjay Leela Bhansali and lead actor Deepika Padukone, the chief minister of the most populous state of the country had the gumption to say that Bhansali was “no less guilty than issuing threats to actors and others involved with the film” and asserted that if there was any action to be taken “it will be against both the sides.” Pitting those who issue death threats with the director of a movie is illogical but then you really can’t expect more from the Yogi.